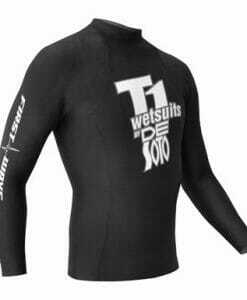 DeSoto Triathlon Wetsuits brings nearly 30 years of experience into every triathlon wetsuit it creates. 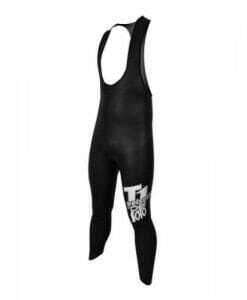 With a strong reputation in international triathlon competitions, they have some of the fastest triathlon wetsuits around, which are known for their maximum flexibility and buoyancy. De Soto Triathlon wetsuits are also quite comfortable to wear! 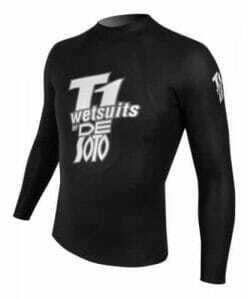 Check out our collection of Desoto T1 Wetsuit Pullovers, Speed vests, Speed tube Wetsuit Pants for Men, Women and Unisex wetsuits.